27th July 1916. Edwin (Edward) Mattingley. College Staff. Private, 1st Bn, Royal Berkshire Regt. Missing in action. Edwin Mattingley was born in Radley village in 1893. He came to work for the College as a gardener’s boy at the age of 15. By 1914, he was employed as a footman. 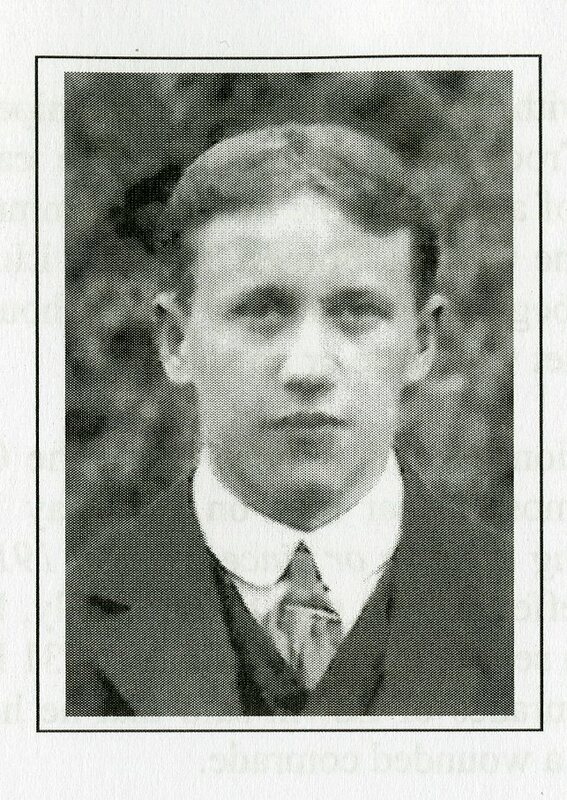 He enlisted on 11th August, 1914. He took part in the Battles of Festubert and Loos in 1915, and was granted his first seven days leave on 18th May 1916. At 2am on the morning of 27th July, 1916, his battalion moved into its forward trenches at Delville Wood. At 5.10am the British Artillery began to bombard the German positions at Longueval Village. The Berkshires advanced 270 yards and began to dig in. German forces began to shell the British troops with high explosives and sniper fire. Outnumbered and short of ammunition the British troops had to scavenge the captured trenches for munitions. The new line held against counter attacks and German shelling began to decline by 17.00 hours, all quiet by 21.30. Sometime during this action, Edwin was lost. 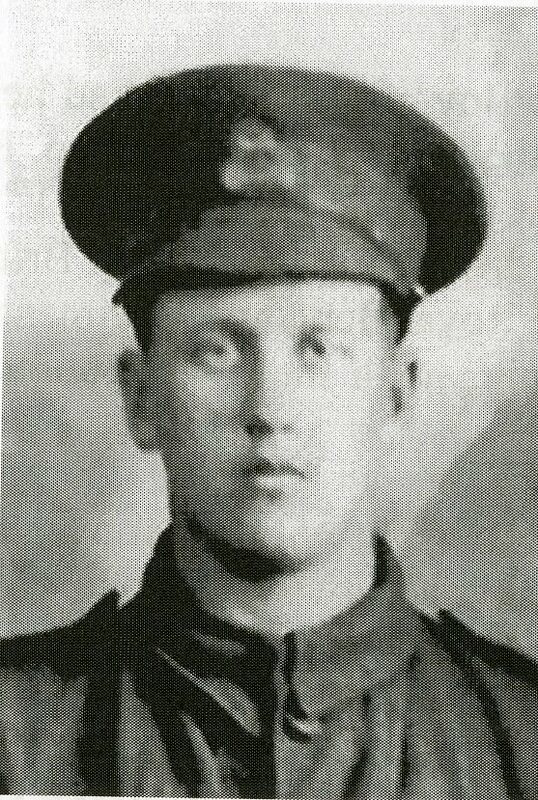 On his service sheet, the officer recorded: ‘missing after action 27th July 1916.’ After the War returning comrades said that he had last been seen returning into no-man’s land to rescue a wounded comrade. Posted in Commemorating the Fallen of WW1 and tagged 1st Battle of the Somme, College Staff, Flanders & France (Western Front), gardener, missing, Private on 27 July, 2016 by archives602.